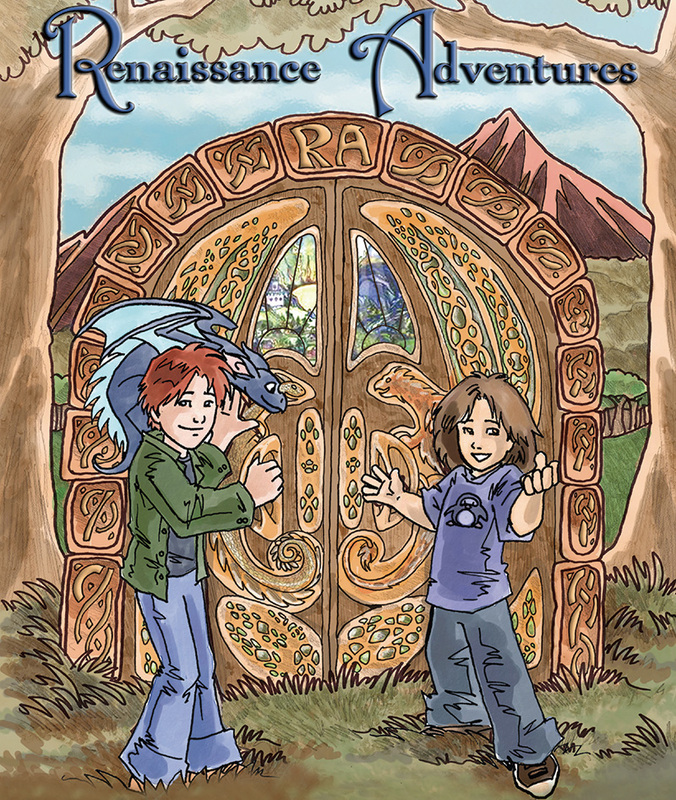 What is an Adventure Quest like? Click on the image below, and you’ll find a map. 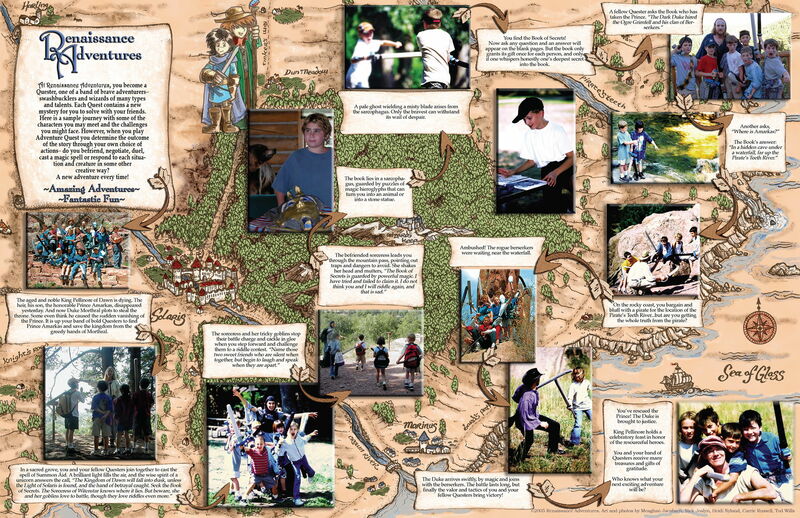 Follow the arrows of the map to be taken on a quest, much like our Adventurers go on in our Adventure Quest programs.